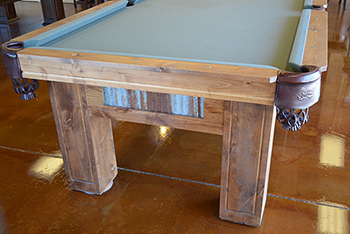 Ready to Buy Your Custom Pool Table? 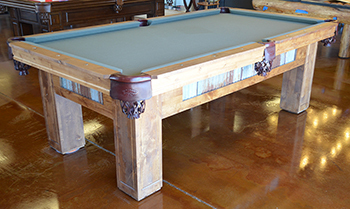 As Arizona's Largest Pool Table Dealer, Diamondback Billiards manufactures our own line of high quality pool tables. 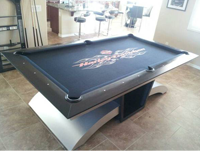 As Arizona's Largest Game Room & Pool Table Dealer, Diamondback Billiards manufactures our own line of high quality pool tables. Built to last your family a lifetime of use. 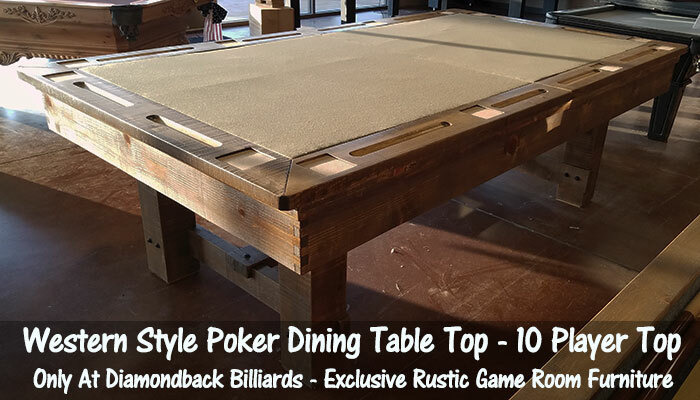 We build our tables to exacting standards always with quality and durability in mind. 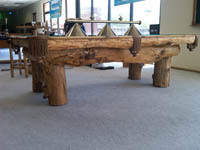 Since we manufacture our own tables the options are wide open and only a call away. 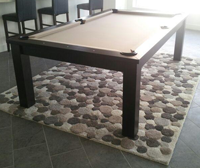 Got a great idea about your custom table. Call us! 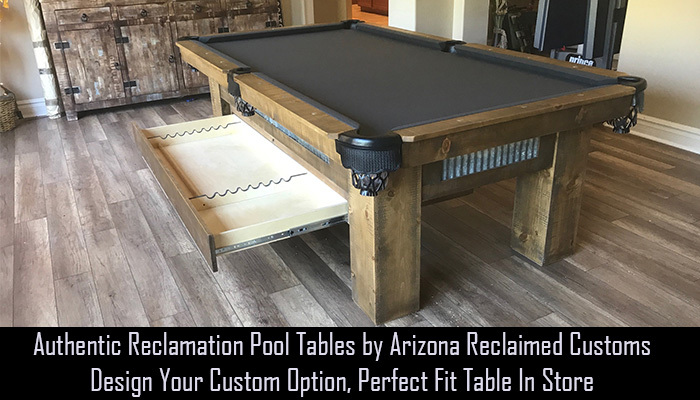 Call our custom pool table experts at 480-792-1115 and get fitted to the perfect table for you.